Photo booths are a great way to capture the big personalities of the students at your school–and they’re perfect for kids of any age! But when you don’t want to spend the money on a big photo booth, you might feel like this is a concept you just can’t implement. In reality, your photo booth doesn’t have to be a super fancy, tech-savvy piece of equipment. You can create something great with a little imagination and a few fabulous props, without spending a ton of time or money in the process! Previously, I told you how to create an awesome DIY photo booth, so today we’re focusing on how to add the special touches that compliment your yearbook theme. 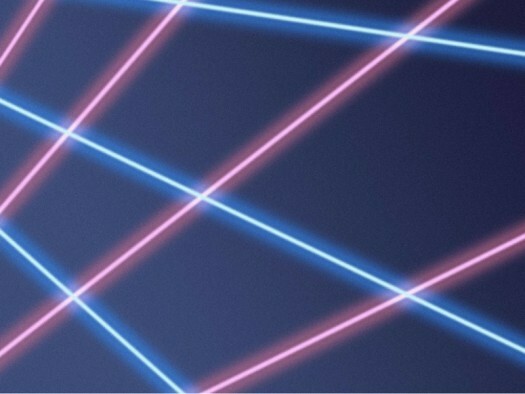 As an added bonus, I’ll give you great ideas for super cute props to make your yearbook photo booth complete! The first step to a great photo booth is a simple backdrop. This style of photo booth setup operates the same way a celebrity would pose for the paparazzi at a big event. You need a backdrop for your yearbook images that will compliment the people in each photo without becoming the main focal point. To make this step as easy as possible, use a couple of window drapes, a flat sheet or even a shower curtain to hang in the background of your photos. All of these items are super easy to drape–and easy to find around your house–as a background choice. We love the way this option incorporates a plain backdrop and decor for an awesome finished product! Theme: Do You Have What it Takes? This type of theme begs for you to use a superhero concept. Set up a photo booth with a plain backdrop in red, white or blue. Use posterboard and some free printables to create your own comic book style “sound effects” to hang within your backdrop. Theme: Collectively Individual A theme that celebrates diversity, you can make a super fun chromatic paper chain background that’s based on your yearbook colors! Use construction paper to make a bunch of super simple paper chains that can hang on a wardrobe rack. Your committee can help you create this type of photo booth set up in no time. 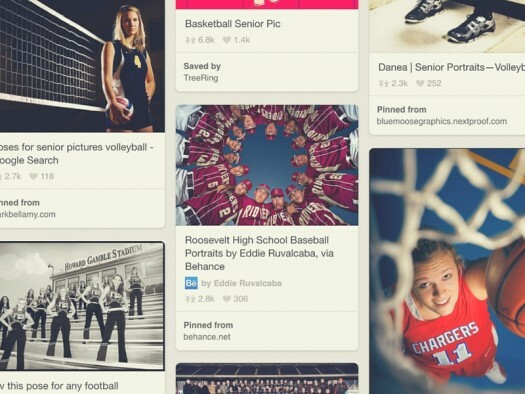 It’s an easy way to create something totally unique, and sure to spur some spectacular yearbook pictures. [School color] & [School color] Memories This is a theme that really celebrates tradition at your school. For a photo booth, string together a few curtains or pieces of fabric in your school colors, alternating the hues back and forth until you have a backdrop of a nice length. Your props will really make this type of photo booth shine, so keep your backdrop pretty simple, to ensure that the yearbook pictures don’t become overwhelming. Theme: Do You Have What it Takes? Create superhero masks that are attached to popsicle sticks or straws for students to hold up in their photos. Make some simple capes out of sheets of fabric, then use iron-on transfer paper to add your school emblem to the back. Pick up some small chalkboards and encourage your students to create their own superhero name to hold up in their photos. This will create super cute yearbook pictures that are perfect for any age group! Theme: Collectively Individual This theme calls for a lot of variety in prop options, so pick up some inexpensive wigs, hats and sunglasses to add to your prop box. Create your own mustaches and beards that students can decorate themselves and get silly with for their photos. Grab some textured fabrics that the kids can be creative with, like tulle and burlap. An array of options will make these yearbook pictures totally memorable. [School color] & [School color] Memories For this type of yearbook theme, focus everything on school spirit. That actually makes your prop needs super simple, because you can find everything required around your school! Grab jerseys, school shirts, hats, foam fingers – whatever you can find that uses your school colors. Students will have a blast showing off their adoration for your campus, and you’ll get some super on-theme, school-oriented yearbook pictures to add to your spread. To make the yearbook pictures from your DIY photo booth extra awesome, make sure you encourage the kids to let their silly side show. From funny faces to photos that feature everyone jumping at the same time, you have the power to keep big smiles on everyone’s faces–and that kind of excitement will translate to super memorable yearbook pictures. 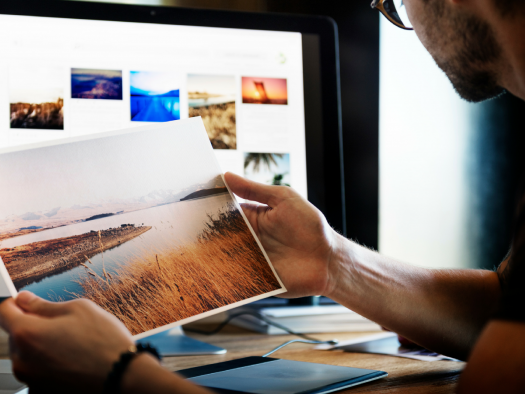 Since that’s what adds character to your images, it’s the perfect way to supplement your content with totally distinct photos. Plus, when your students have so much fun posing for the images, they’ll be chomping at the bit to get their hands on a yearbook at the end of the year. 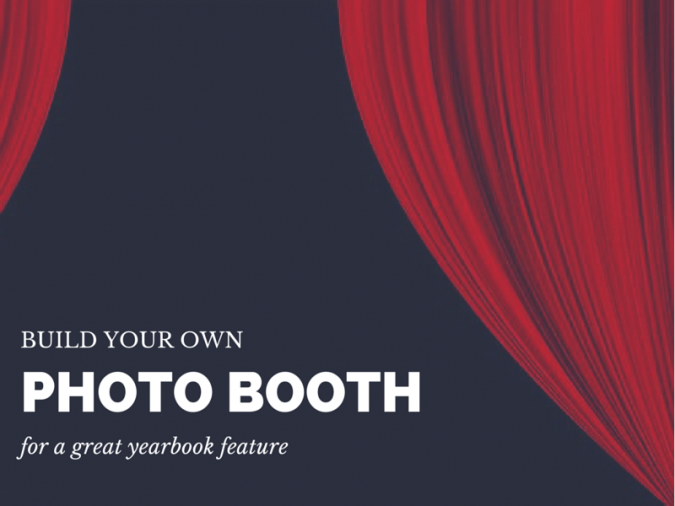 A great photo booth helps you incorporate fantastic yearbook pictures into your spread, and helps to boost yearbook sales at the same time!